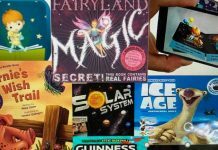 Home Curriculum Links Sharing in the MarketPlace! 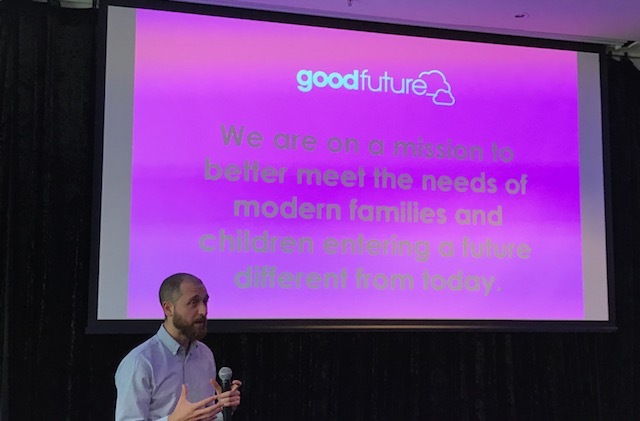 I was intrigued and excited to participate in a ‘Marketplace’ concept at a conference which was practitioner-led to develop irresistible, impactful opportunities for children and families. 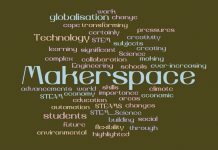 I was invited by Keren Caple, Chief Executive (Australia) of Innovation Unit: New solutions for thriving societies. 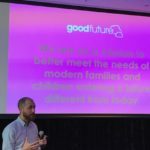 One project this organisation is working with is Goodstart Early Learning called GoodFuture. 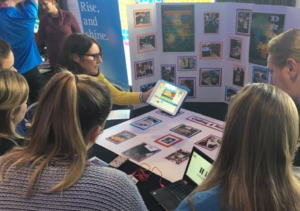 During the morning there was a two-hour “marketplace”, where early childhood educators were exposed to and inspired by new ideas. TinkeringChild was one of many stalls providing exciting ideas of how to use 21st century technologies with young children. 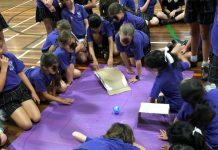 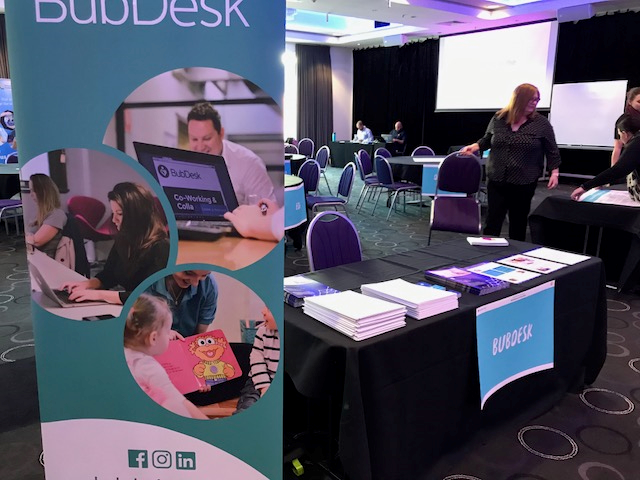 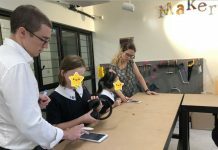 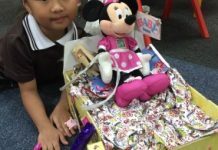 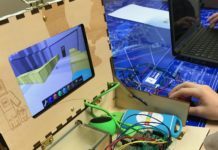 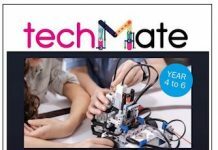 Stalls included: Makerspaces, Humanoid robots, Coding robots, 3D printing and/or laser printing, VR and AR equipment, furniture for flexible spaces and many concepts to support families. 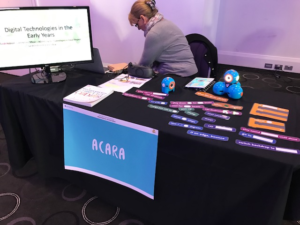 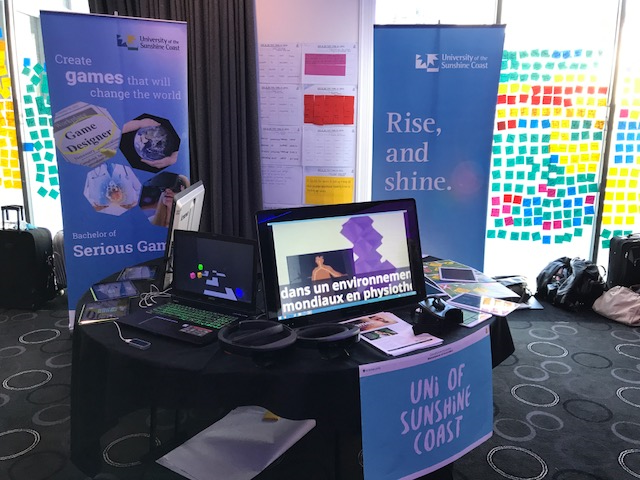 The delegates were invited to rotate the stalls in 15 minute intervals to view, consider, play and experience the technologies on display and discuss how they could be used to enhance childrens’ growing and learning. 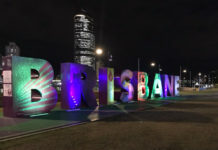 Unfortunately, TinkeringChild could not stay for long…………I had to be at Griffith Uni, Gold Coast, to tutor pre-service teachers in educational technologies for teaching and learning!!! 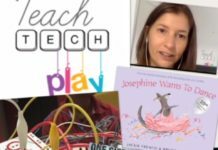 Sharing my passion for the ideologies of the ‘Maker Movement’ and learning through discovery and play based activities was so rewarding. 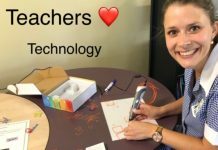 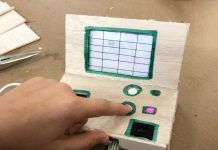 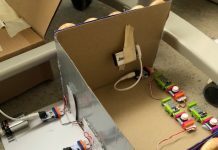 I encouraged delegates to play and have fun with MakeyMakey, spoke about Squishy Dough, LED circuits with Chibitronics, and demonstrated how to use ScratchJr to create interactives. 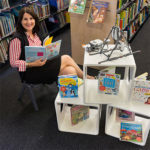 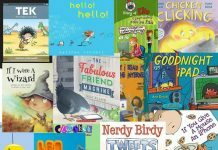 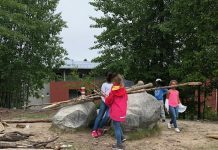 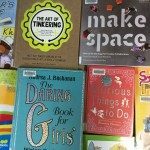 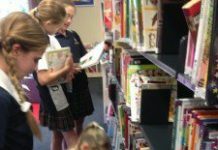 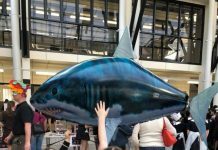 Many of the activities found throughout this blog are stimulated from literature and #bestteachingpartnerever, Megan Daley from Children’s Books Daily has a very informative blog with great books for young children. 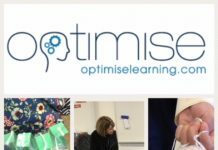 It’s a must ‘go to site’ for all parents and educators of small children! 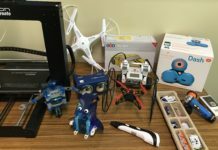 Providing opportunities for our little people to engage in a fun and exciting way with technology is extremely powerful and is providing them with skills for their future.